Ford has already unveiled a mid-life facelift of the Endeavour SUV in the international markets, where it is sold as the Ford Everest. Now, the American automaker is set to bring the updated model to the Indian market. 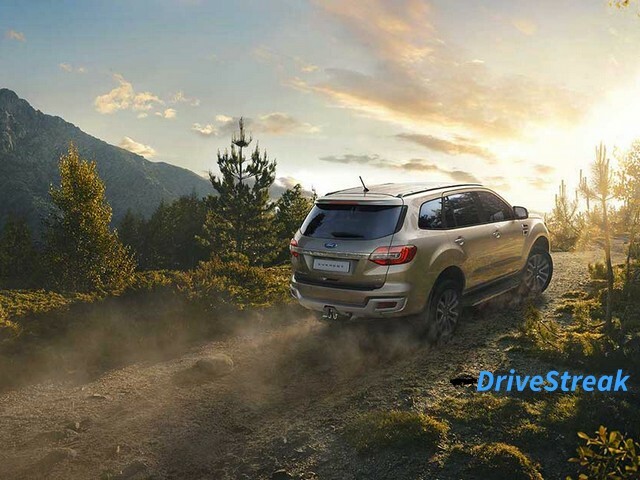 Media reports suggest that a few authorized Ford dealerships in the country have already started accepting bookings for the 2019 Endeavour facelift. However, there has been no official confirmation of the same from the manufacturer yet. A few Ford dealerships in India are taking bookings for the new Endeavour at a token amount of Rs 1 lakh. Deliveries of the updated model are expected to commence after the official price announcement, which will likely be made on February 22, 2019. The updated model of the Ford Endeavour SUV will come with a few cosmetic alterations as well as some feature additions. Ford is also likely to bring back the entry-level 2.2-litre diesel engine with a manual gearbox and all-wheel drive. This powertrain option was discontinued from the current model last year. With the entry level model back, the Endeavour lineup is expected to start at a much lower price tag than the price range offered at the moment. It will also provide prospective customers a combination of a four-wheel drive SUV with a manual gearbox, which is something that the current Endeavour variant lineup misses. On the inside, the Endeavour is expected to continue to come with a dual tone dashboard. A few features like push button start/stop and powered tailgate are likely to be made standard across all variants. Meanwhile, on the outside, the India-spec model will mostly be similar to what Ford has unveiled internationally. It will thus get tweaked front and rear bumpers, a new grille, and revised headlamp and taillight clusters. However, the 20-inch alloys seen on the international-spec Endeavour aren’t expected to make it to India. We will instead get 18-inch alloys with an India-exclusive design. 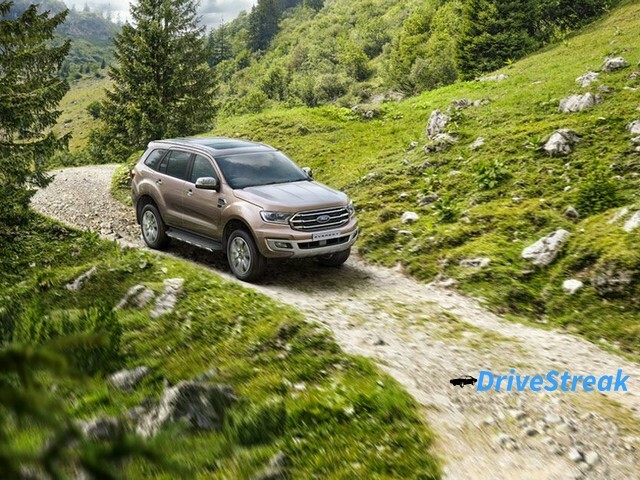 Once launched, the 2019 Ford Endeavour will continue to rival the likes of the Toyota Fortuner and Mahindra Alturas G4.